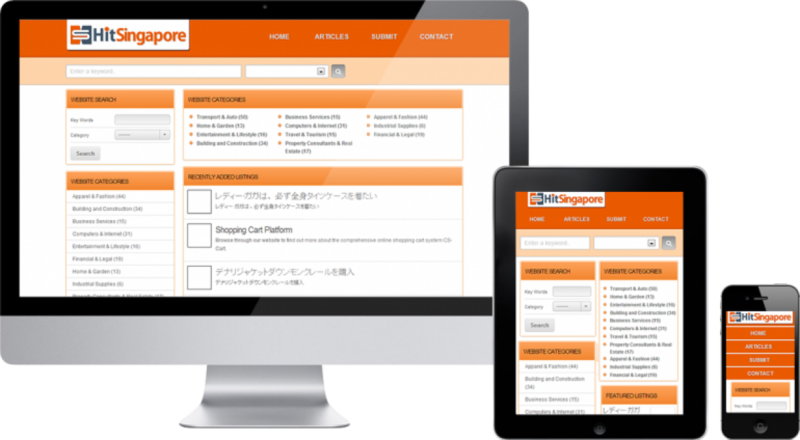 Hit Singapore is a classified portal that provides businesses simple solutions in the context of selling, buying, trading, discussing, organizing products and services across Singapore and locations nearby. Their objective is to get a simple and easy to use classified interface from where business-to-business and business-to-consumer companies can easily advertise and sell their products/services. We worked closely with Hit Singapore enabling them to design and develop a Content Management System based classified portal. The implementation of WordPress CMS provides a client with a much needed easily manageable, fully-featured portal.